Zimbabwe’s highest court will announce its ruling in the election appeal case that has rocked the nation since its July 30 presidential elections. On the ballot was the victorious Emmerson Mnangagwa, of the ZANU-PF Party and Nelson Chamisa of the Movement for Democratic Change (MDC). 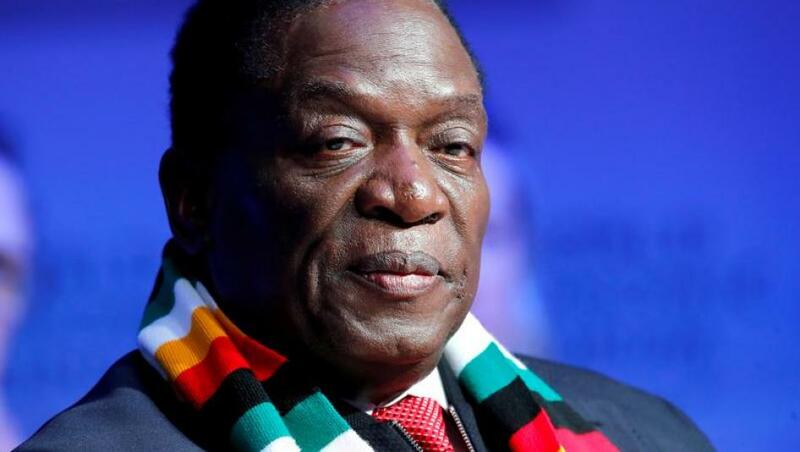 The MDC alleged Mr Mnangagwa inflated his vote totals and that there were discrepancies between the number of votes cast and the number of registered voters. The ZANU-PF Party has countered, claiming the MDC’s evidence to be illegitimate—especially since it was submitted outside of the seven day post-election window. In a pivotal moment for the Southern African country, the Court now has three options: upholding Mr Mnangagwa’s victory, declaring Mr Chamisa the new winner or ordering a re-election. The most likely outcome is certainly an affirmation of Mr Mnangagwa’s victory—the court has never before overturned an election result. 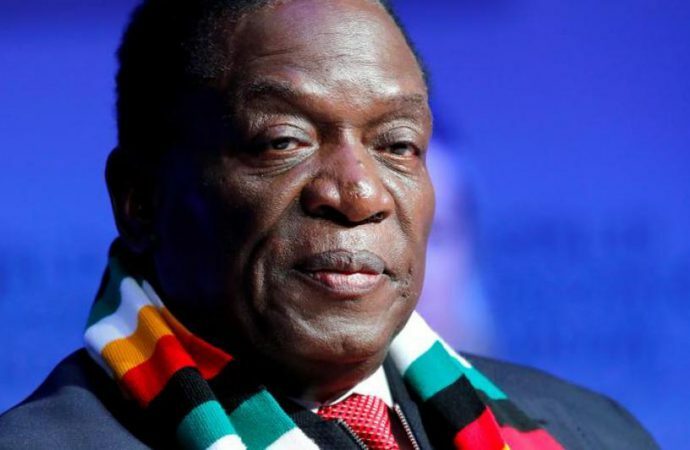 While this decision could stabilise Zimbabwean politics and the economy in the long-run, MDC supporters would surely protest the decision, potentially drawing a violent response from the new government. If Mr Chamisa is declared the victor, or if a runoff election is called, expect violence, particularly from the ZANU-PF-controlled military.